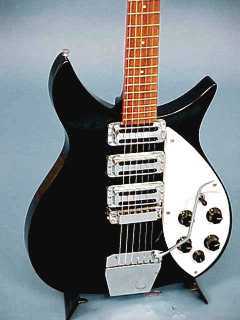 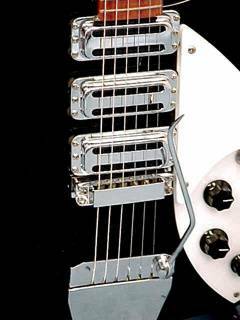 The model 325V63 is a recreation of John Lennon´s second Rickenbacker.It has Kluson style tuners. 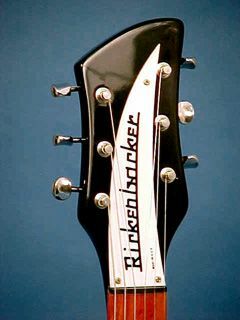 The Rickenbacker company has improved the Vintage Series guitars structurally by employing an improved double truss rod system and improved body bracing arrangements.The Rickenbacker factory found nearly all the original tools when preparing to make the re-issues. 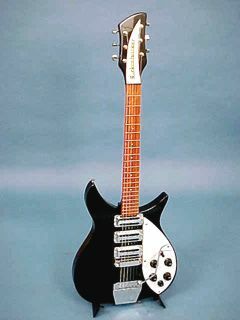 They are probably the only guitar company in the world making their re-issues with nearly original tooling.